You can click in the links below. Below the sitemap you can find more links to (sub) pages with overviews/ lists that will help you to find our content more easily. This is the multilingual menu (multi language menu): You can also choose the language of the website. You can choose your language in the menu with the flags in the top right corner of the the website in the header, in the “hamburger menu” (mobile view only) and at the bottom of the right sidebar. Then the website will adjust itself to the language you selected. The website’s navigation menus will then adjust to this language. 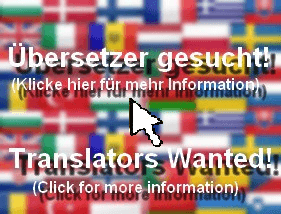 Or you can use the links with the flags below to get to the sitemap in other languages. Please note: This is not to be confused with Google Translate!